“Somebody somewhere has made a political decision,” said William Triplett, former chief counsel to the Senate Foreign Relations Committee and an expert on national security, in a phone interview. Triplett said high-level clearance would be needed for the officers in the segment, especially in Space Command, to speak so openly with the press. This is even more so, he notes, since officers in the “60 Minutes” piece warn several times of the Chinese military. “Think about when the last time anyone in the administration has come out and said the Chinese are a military threat,” Triplett said. “I can’t remember anything in all the years I’ve been at this, at least since the 1970s, that the administration has come out and said the Chinese are a military threat to us this blatantly,” he said. The “60 Minutes” segment, “The Battle Above,” aired on April 26 and gets an inside look at U.S. Space Command. Viewers were given a brief primer on one of Space Command’s top concerns: the Chinese regime’s development of anti-satellite weapons. “You may be as surprised as we were to find out how the high-stakes game for control of space is played,” CBS correspondent David Martin states in the beginning of the piece. “It’s part of a complex—and mostly secret—battle for what the military considers the ultimate high ground,” he states. The security of satellites is among the least talked about elements of modern defense, yet is also one of the most critical as it affects everything from GPS to military communications. While the threat of anti-satellite weapons has usually been discussed in smaller circles of the defense community, the subject has recently begun receiving broad attention. 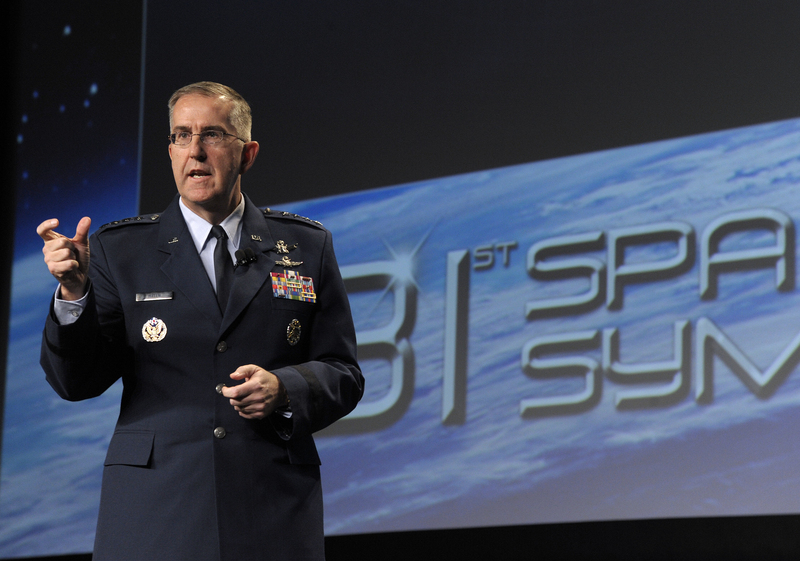 One venue in which anti-satellite weapons was given a thorough airing is the Space Symposium, which wrapped up on April 16 in Colorado Springs. The conference is a global event attracting 11,000 attendees. The sessions on cybersecurity and anti-satellite weapons were only open to those with a U.S. security clearance. According to Triplett, China’s anti-satellite weapons were major topics. 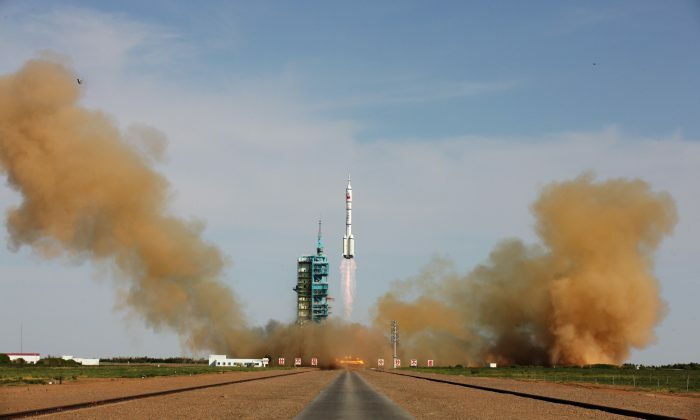 The Chinese regime’s development of anti-satellite weapons are among its most secretive programs. They’re part of its “Assassin’s Mace” and “Trump Card” programs designed to help the Chinese regime’s military fight a war against a technologically superior adversary. Triplett said he does not believe it’s a coincidence that Space Command is breaking its silence and bringing anti-satellite weapons into the public eye at this time. Among the individuals who appear in the “60 Minutes” piece are U.S. Air Force Gen. John Hyten and Lt. Gen. John W. Raymond. The sky was the limit. Now get ready for zero-gravity ballet. As China builds its own territory, its plans for defense are worrying.